Many people believe that hospice is about helping someone die. Hospice care providers will tell you that it is actually about helping someone live. Music therapy provides hospice patients and their families with social, spiritual, and emotional support and has been proven to help decrease pain perception. Listen to music therapist Meredith Ferrel’s home visit with Albert, a hospice patient with lymphoma, and to the music they create together. 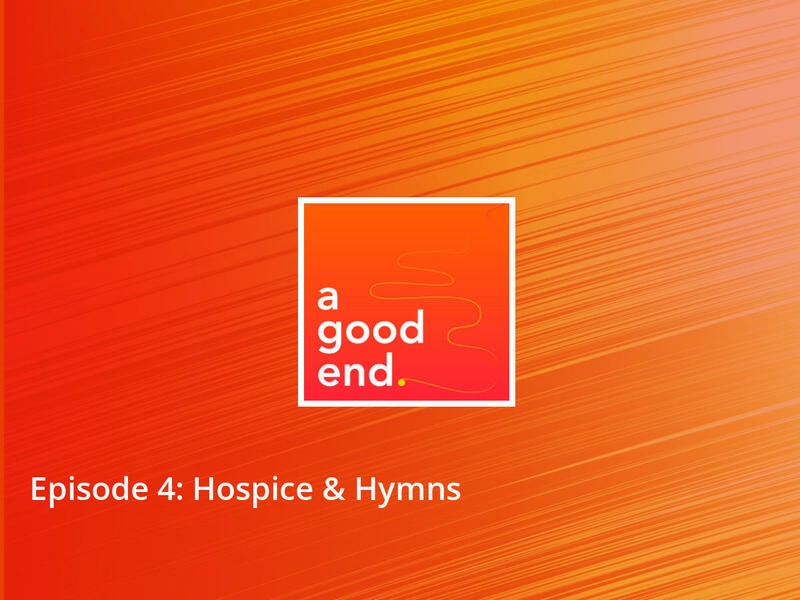 For a full list of episodes, visit A Good End Podcast. This series was made possible by UJA-Federation of New York with additional thanks to MJHS Health System and What Matters: Caring Conversations About End of Life.